Add a unique and art-deco inspired style to your home by introducing this wonderful Spiral Pendant Light. 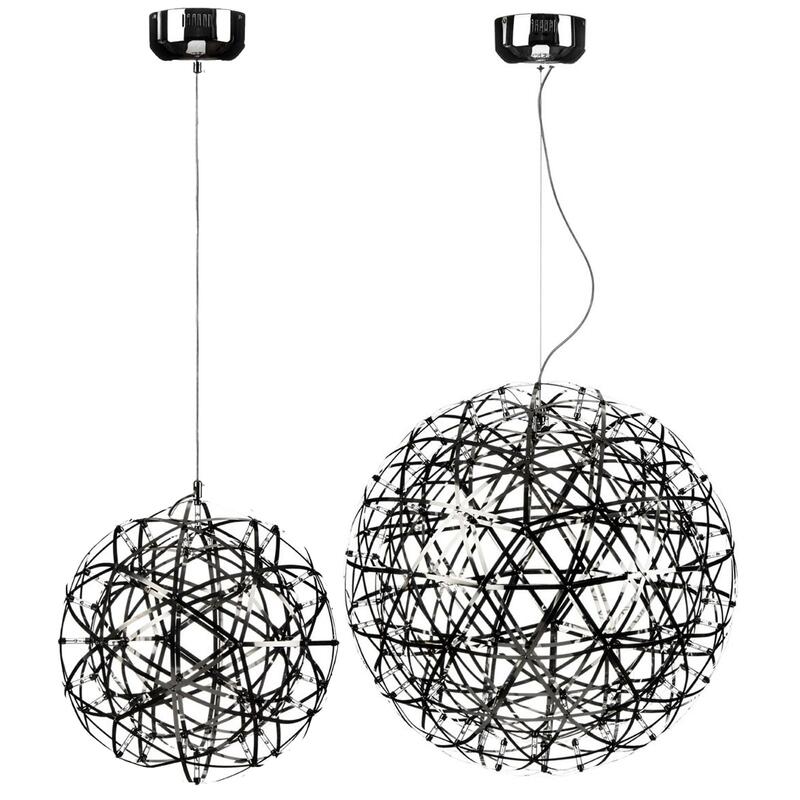 This pendant light features an incredible design that'll be sure to stand out and grab attention, whilst creating an interesting focal point in any home. This light features an LED light that adds to the contemporary style.